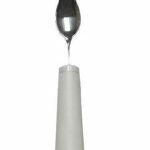 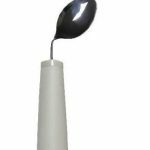 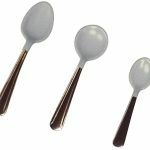 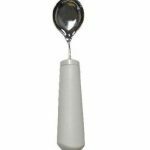 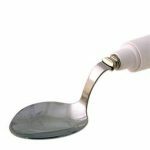 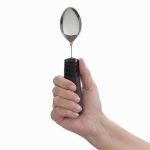 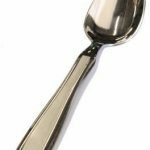 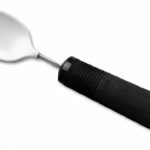 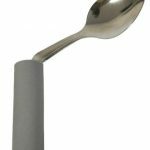 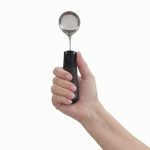 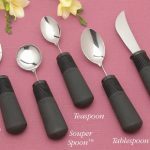 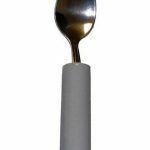 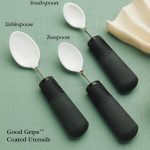 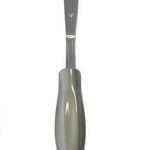 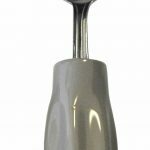 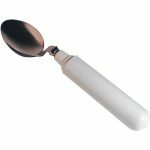 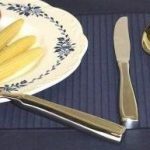 The Finger Loop Tablespoon is a stainless steel table spoon with vinyl coated handle. 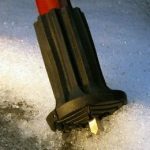 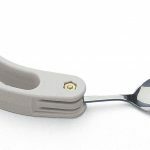 The handle has a stainless steel, vinyl coated loop for the users thumb. 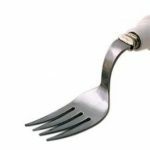 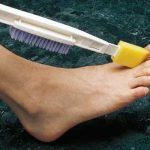 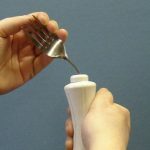 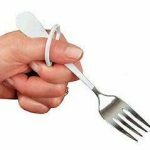 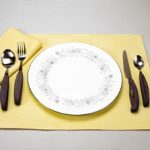 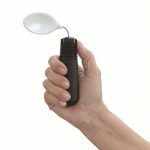 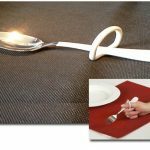 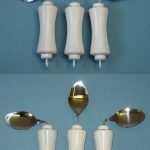 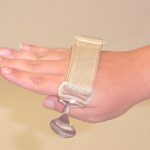 This adapted tablespoon was developed by an occupational therapist for people who are have difficulty holding a tablespoon for eating.The user places their thumb through the loop and rests the handle in the web of their hand. 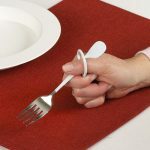 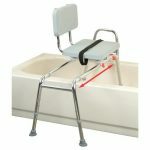 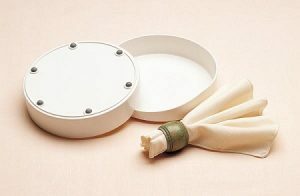 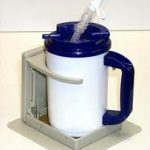 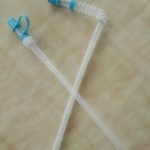 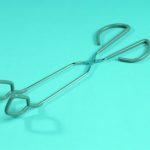 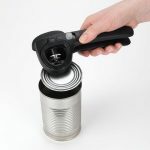 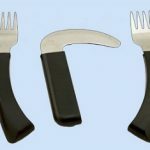 The loop helps to stabilize the utensil in the user s hand and helps to guide the user’s hand into the proper position. 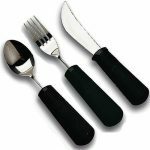 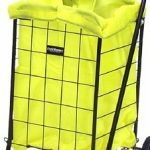 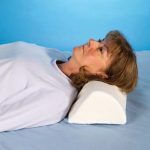 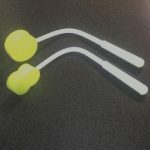 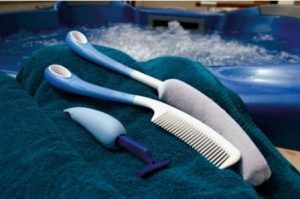 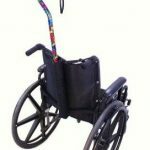 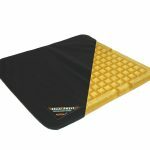 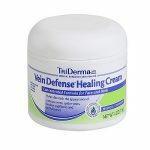 The handle is dipped in vinyl for a comfortable and secure feel. 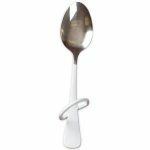 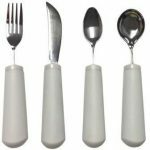 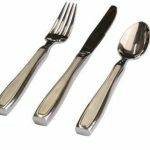 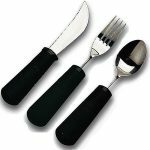 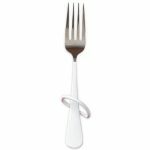 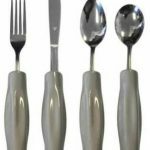 This adapted tablespoon is dishwasher safe.Finger Loop Tablespoon Specifications:Loop measures (inside): 1 1 8 inch wide, 7 8 inch high.Spoon measures: Overall length 7 ¼ inches.Made of: Stainless steel with vinyl coating.Care: Dishwasher safe.